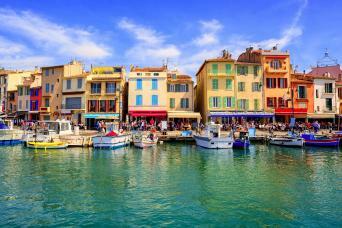 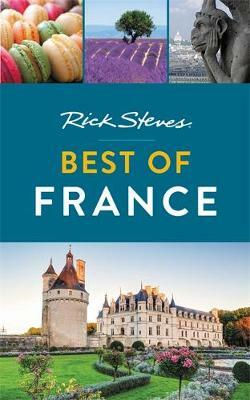 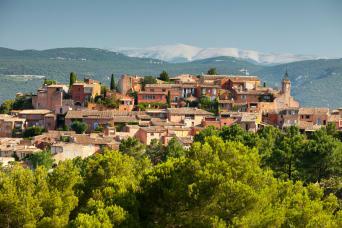 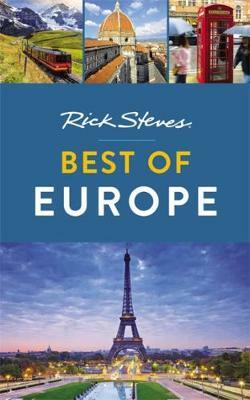 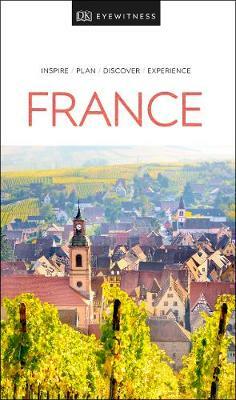 The south of France, along the Mediterranean coast, is a popular destination. 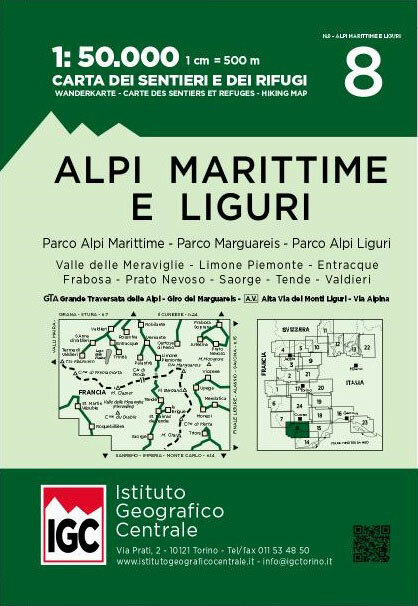 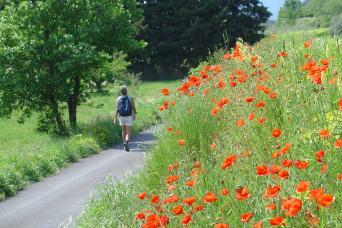 Many trails cross this varied region. 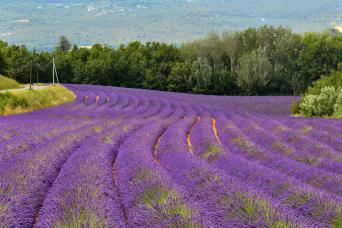 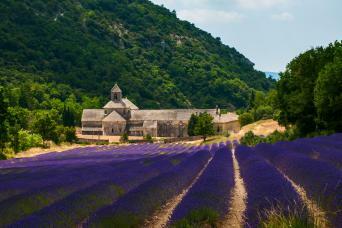 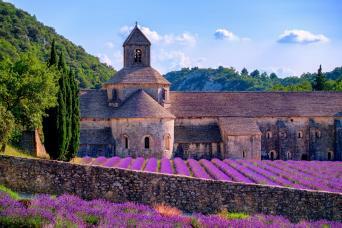 Positive Near Rustrel the Colorado offers an amazing range of colours going from bright yellow to vivid orange; Roussilon and the living van Gogh orchards; the Abbeye de Senanque; Gordes, in full sight, the colourful lavender plantations. 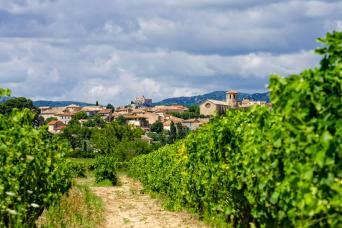 A hilly landscape, nice valleys, gorges (canyons) and vineyards. Some opinion on hiking in the Provence, especially the GR51. 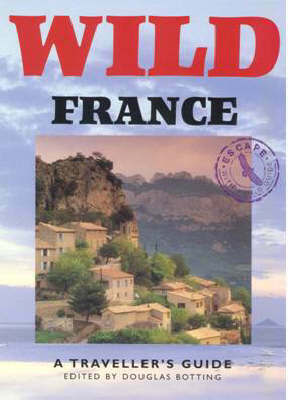 Fred and Nat trekking in Provence with their tent. 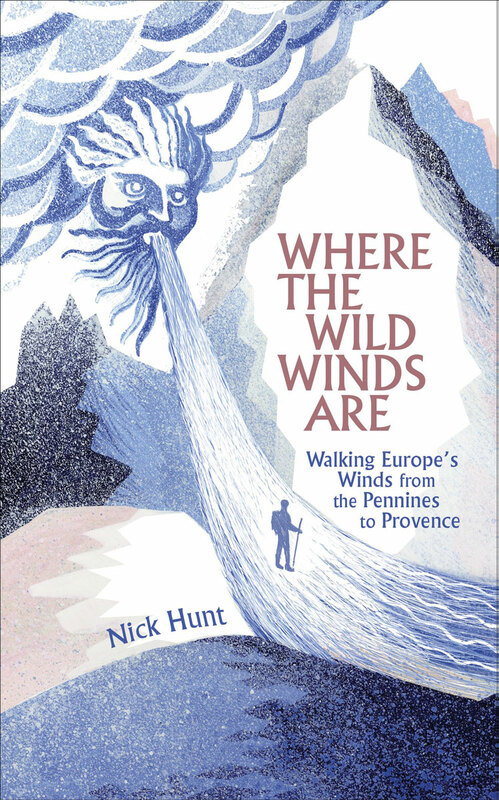 Personal experiences hiking many trails in the southern province of Provence. 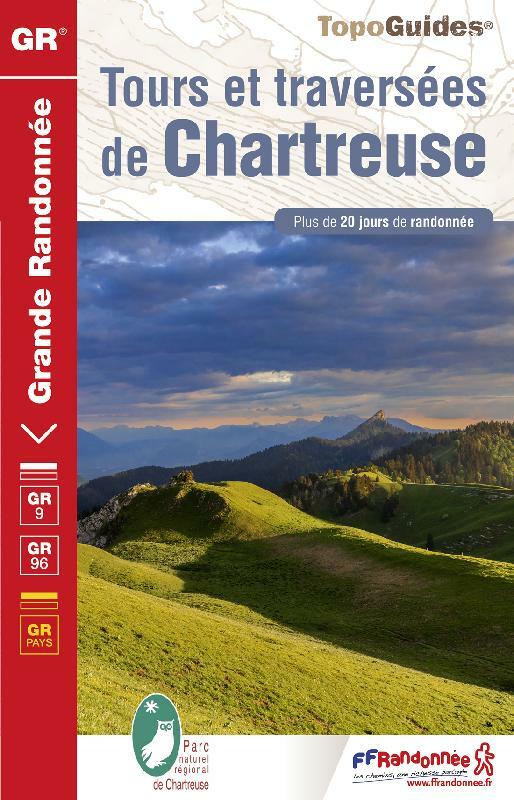 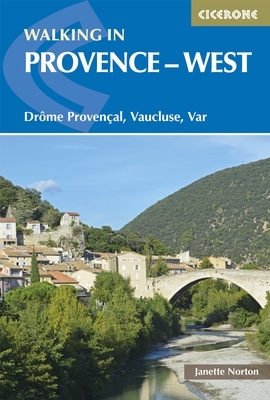 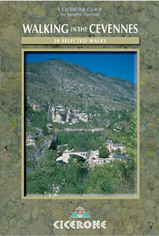 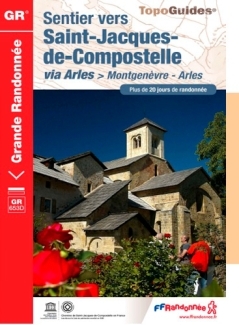 Provence Cycle Routes: Arles - Nimes - Avignon - Camargue (448km) Bikeline Map/Guide ENGLISH Ed.